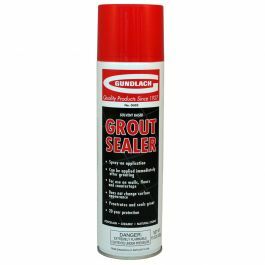 A high-performance, Portland cement-based, polymer-modified grout that provides a smooth finish for floor and wall tile joints 1/16" to 1/2" wide on installations of porcelain, glass, quarry, ceramic, mosaic, and most natural stone tiles. 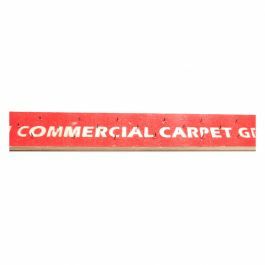 Ardex FL Rapid Set, Flexible, Sanded Grout is a high-performance, Portland cement-based, polymer-modified grout that provides a smooth finish for floor and wall tile joints 1/16" to 1/2" wide on installations of porcelain, glass, quarry, ceramic, mosaic, and most natural stone tiles. Freeze/thaw resistant, stain-resistant, water repellent and naturally resistant to mold and mildew formation, Ardex FL is also fast setting and can be open to traffic in just 90 minutes. 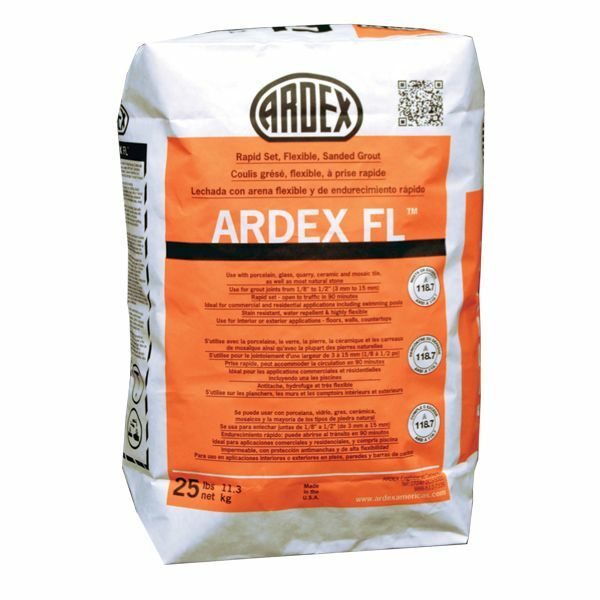 With excellent flexibility and high bonding power, Ardex FL is ideal for interior and exterior floor, wall and countertop applications, as well as for use in swimming pools with pH balanced water.